Rt Hon. 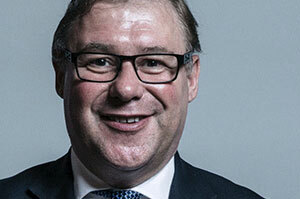 Mark Francois MP is the Member of Parliament for Rayleigh and Wickford. He was Shadow Minister for Europe, 2007 – 2010, and then served as Vice-Chamberlain of HM Household until 2012 when Mark was appointed Minister for Defence Personnel, Welfare and Veterans. From 2013 he was Minister of State for the Armed Forces. From 2015 to 2016 Mark served as a Minister in the Department for Communities. 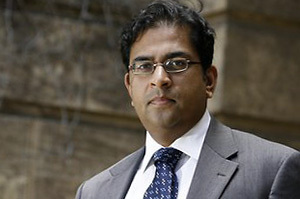 Shanker Singham is the Director of the International Trade and Competition Unit (ITCU) of the Institute of Economic Affairs which focuses on Brexit. Shanker is a UK and US citizen and a trade and competition lawyer as well as an author and adviser to governments and companies. He has previously worked with governments and companies around the world on market opening and transition issues. 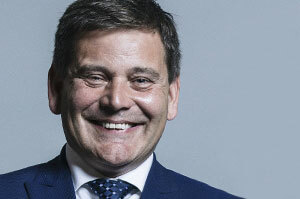 Andrew Bridgen MP is a Conservative Member of Parliament and businessman. He is a longterm critic of the European Union and supported Brexit in the 2016 EU referendum. His political interest include Business and enterprise, civil liberties, law and order, and the armed forces. In July 2018, Andrew wrote a letter of no confidence in relation to Theresa May. 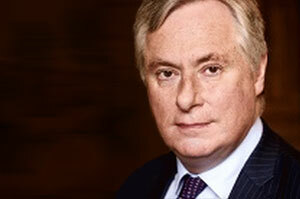 Martin Howe QC is a leading barrister in the fields of intellectual property and EU law. He was called to the bar in 1978 and became a QC in 1996. 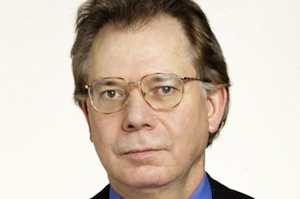 He is Chairman of Lawyers for Britain which supports the British people’s decision to leave the European Union and take back control of our laws, our courts, our money and our borders. 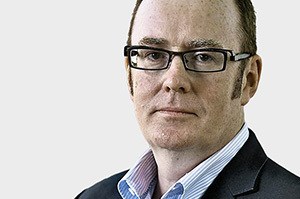 Ewen Stewart is Consulting Director of Global Britain. He is the founding Director of Walbrook Economics which specialises in advising professional investors including institutions, hedge funds and wealth managers on their investment strategies. Ewen is the author of the Bruges Group book Britain’s Global Leadership: The positive future for a UK outside the EU. 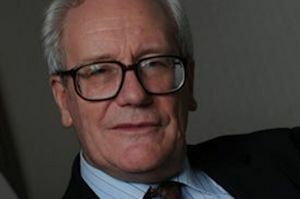 Professor Patrick Minford CBE is the Chairman, Economists for Free Trade. 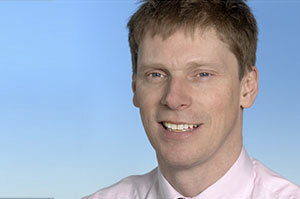 He is Professor of Economics at Cardiff Business School, part of the University of Wales. Patrick is the author of The Cost of Europe, and Should Britain Leave the EU? : An Economic Analysis of a Troubled Relationship. Professor Minford is also a member of the Bruges Group’s Academic Advisory Council. 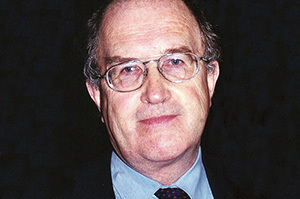 Dr Anthony Coughlan is Associate Professor Emeritus in Social Policy at Trinity College Dublin. He is one of the Republic of Ireland’s leading EU-critics. Tony Coughlan was also chairman / coordinator of the TEAM international network of EU critical bodies. Professor Coughlan will speak on the issue of the Irish backstop. Dr Gerard Lyons was the co-founder of ‘Economists for Brexit’ and played a leading role in the Brexit referendum. 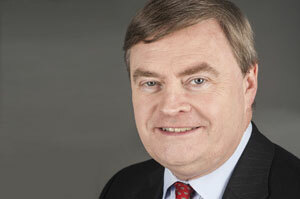 Gerard was the Chief Economic Adviser to Boris Johnson, the Mayor of London. He is a widely cited economic forecaster. He has repeatedly been awarded “top forecaster” by the Sunday Times. And was ranked by Bloomberg as the number one global forecaster in 2010 and 2011. David Campbell Bannerman MEP is a Conservative Member of the European Parliament for the East of England, having previously sat for the UK Independence Party. He served as UKIP deputy leader from 2006 until 2010. David was Co-Chairman of Conservatives for Britain and is the author of Time to Jump.